Why is Baptism such an important part of our Christian faith and heritage? I think its fairly safe to say that it doesn’t matter what Christian background you come from, baptism is something that gets practiced in your church. Now it may look different from tradition to tradition, but I would venture to guess that Baptism is a part of becoming a Christian in your church. And yet something that is practiced across all traditions can also become a bit of a sticking point theologically. 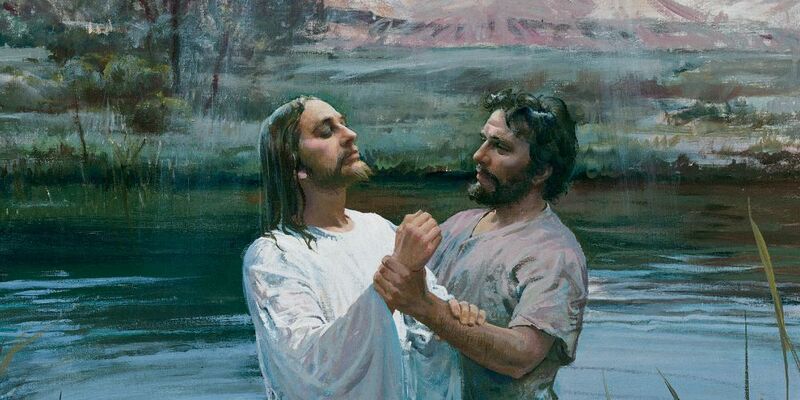 We ask big questions like, “why do we get baptized?” or “What does Baptism mean?” and maybe even “who can get baptized and when?” And since we may answer those questions differently, the true beauty of this important practice can get clouded up in our doctrines. I don’t know about you, but I want to rediscover the beauty of baptism. Pastor Brad goes back to Jesus’ baptism to uncover His heart behind getting baptized.